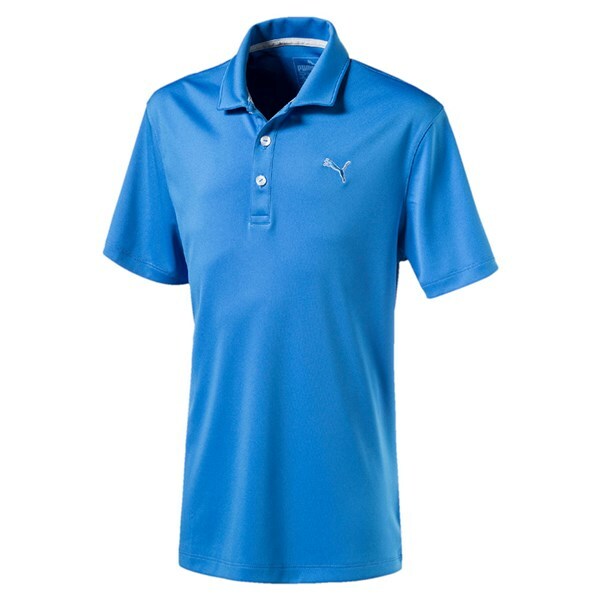 comfortable and lightweight polo shirt which allows free movement when playing. 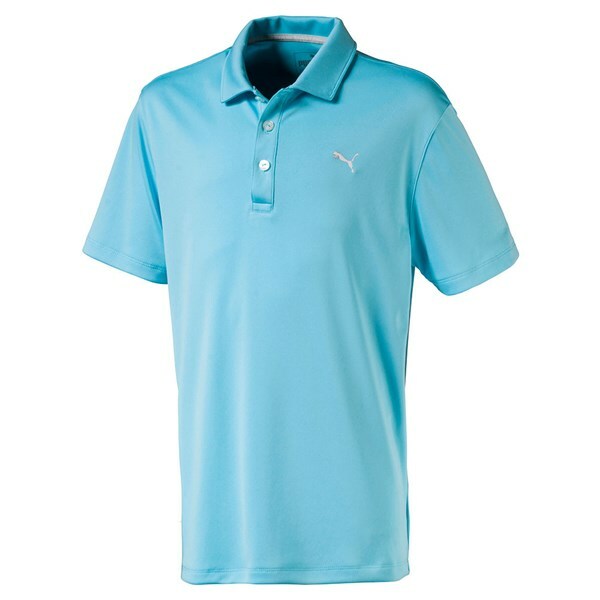 The Boys Essential Pounce Polo Shirt from Puma Golf should be your go-to golf shirt especially as it comes in 4 very Puma colours. 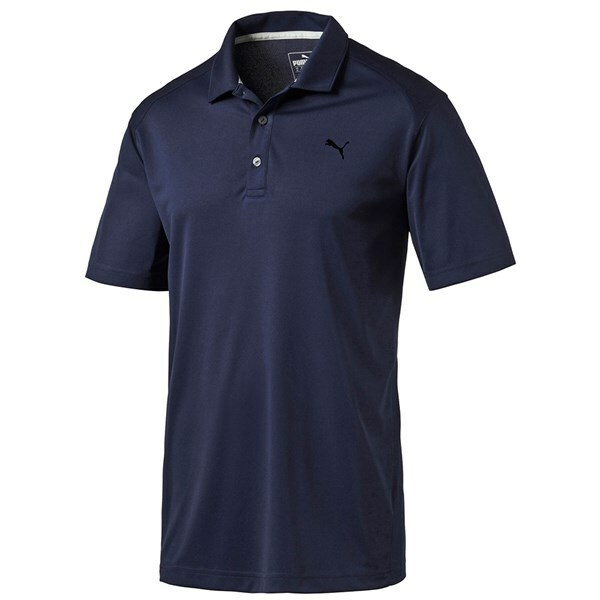 Puma Golf have used a lightweight stretchable fabric to enhance mobility and create a stylish fit. 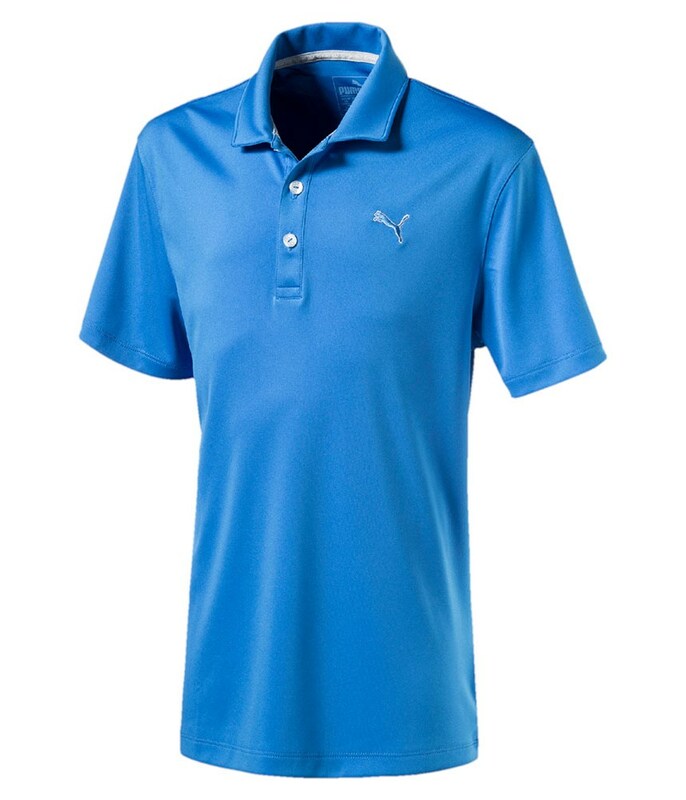 And then used their dryCELL moisture-wicking technology to enhance performance. 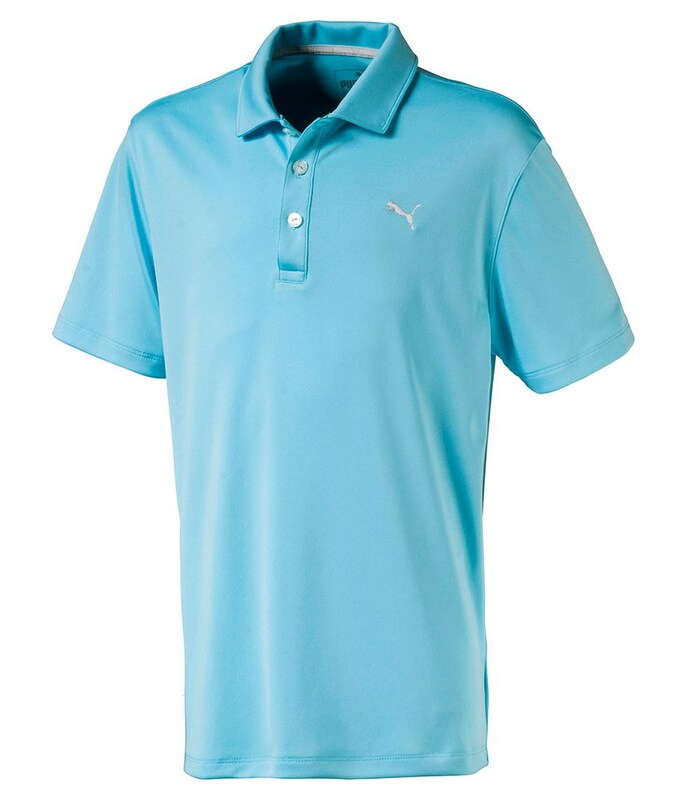 A mesh back panel increases ventilation so that you stay cooler on those hot summer days. 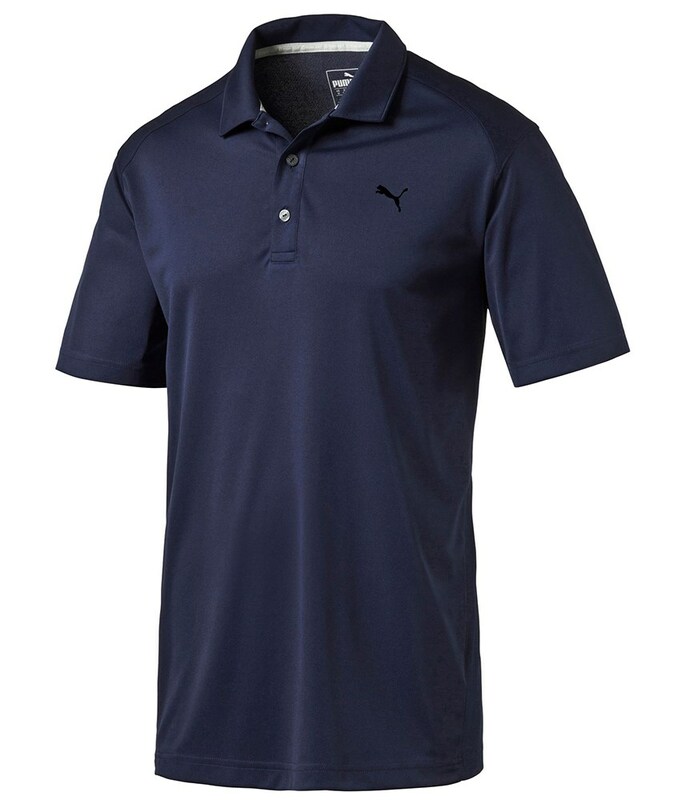 A UV finish has been applied to the Pounce Polo Shirt to help protect your covered skin from direct sunlight.